​Contact us to get on the waiting list or to inquire about future clinics. 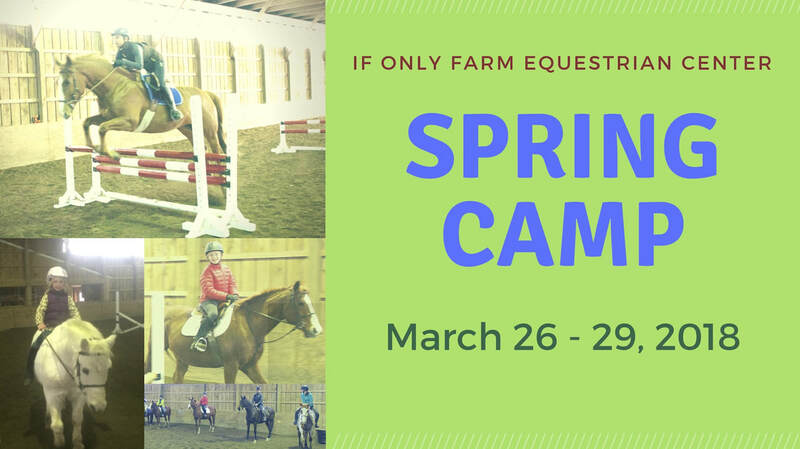 We will go over proper care and handling of horses and horse tack, grooming and tacking of horses. 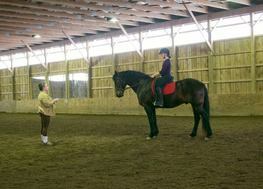 One hour group lesson (divided up by experience), then games on horseback. Bring a snack - we will have water and hot cocoa. Dress for winter riding - lots of layers, warm riding boots with a heel, winter gloves, etc. 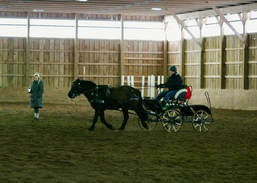 Riders must have experience (Walk, Trot, Halt). Parents welcome! To sign up, please contact Susan Lowe. We will go over proper care and handling of horses and horse tack, grooming and tacking of horses. 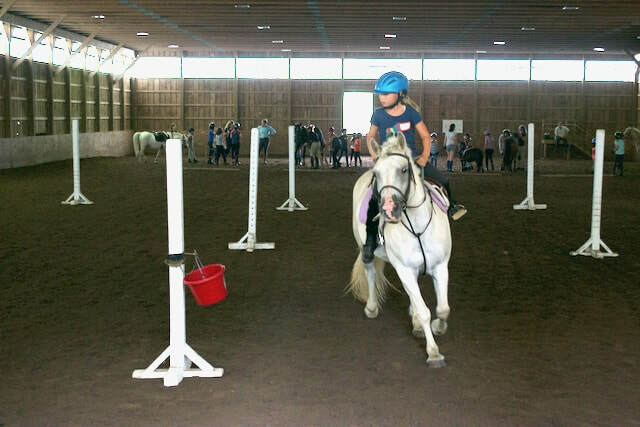 One hour group lesson (divided up by experience), then games on horseback. We will have water and hot cocoa. Dress for winter riding - lots of layers, warm riding boots with a heel, winter gloves, etc. 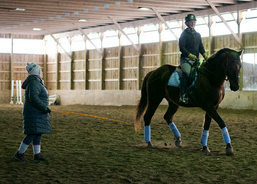 Riders must have experience (Walk, Trot, Halt). Parents welcome! To sign up, please call or email Susan Lowe. We had such an incredible weekend with Michael Page! ​Thanks so much for coming, Michael, and thanks to all who participated. Everyone rode fantastically! Fantastic show! Thanks for coming everyone! 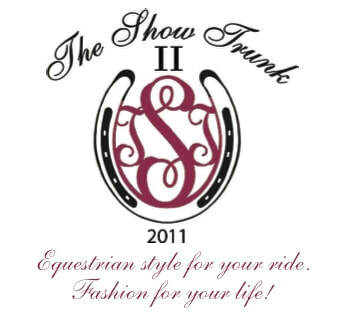 Special Thanks to our Horse Show Sponsors! Thanks for coming everyone! 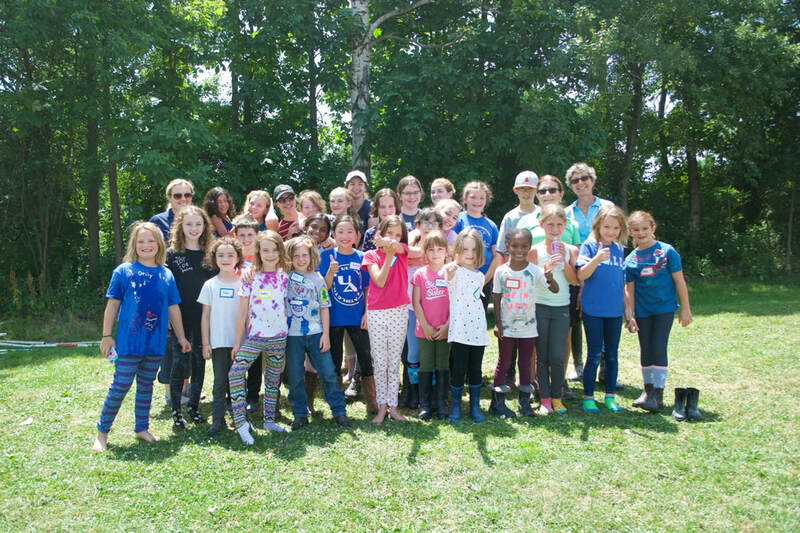 We were so impressed by all of the great young riders who participated in Camp this year! French National Riding School in Saumur, and a resident of Geneva Switzerland, Alexandra is a gifted teacher with a breadth of experience. 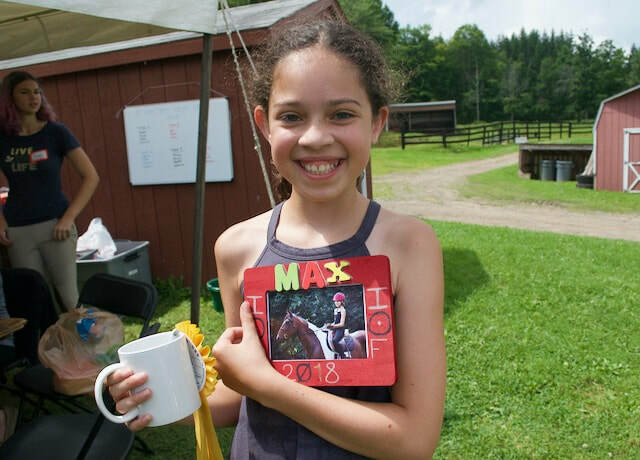 She started her riding career at If Only Farm when she was three years old. 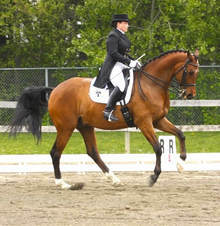 over 13 years, and specializes in dressage cross training for hunter/jumper riders. 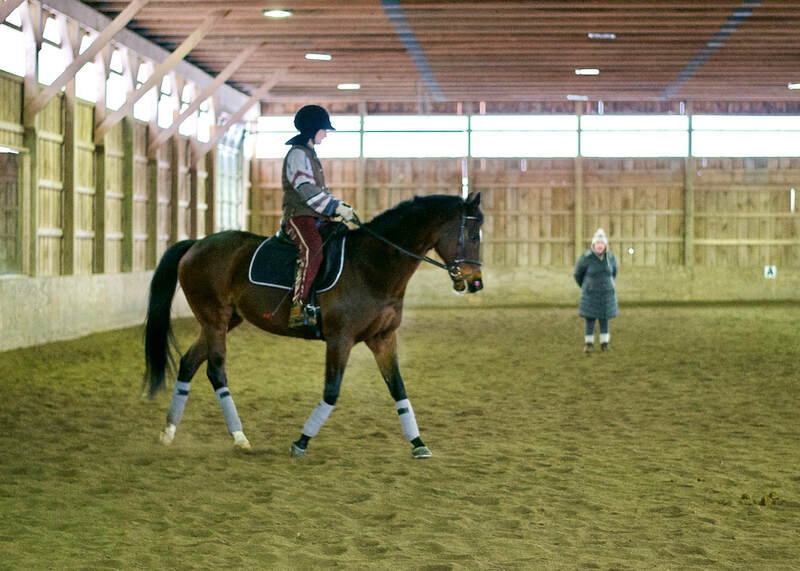 She works with all levels of riders, and seeks to incorporate an understanding of the biomechanics and psychology of the horse with classical dressage. 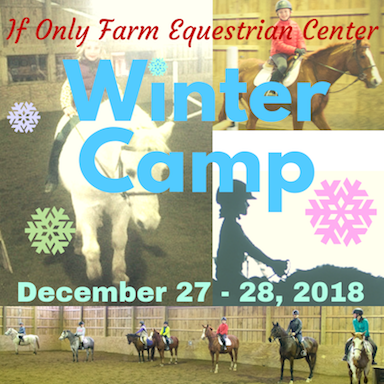 Give yourself a competitive edge by learning from a teacher who conveys the concepts of harmony, lightness, and respect as central to every level of riding. Lessons will be scheduled in the mornings of June 11th, 12th, and 13th. Lessons are $75 per hour for private and $40 for semi- private. Please Contact Susan Lowe for schedule and for more information. We had such a fantastic horse show, Thanks for coming everyone! 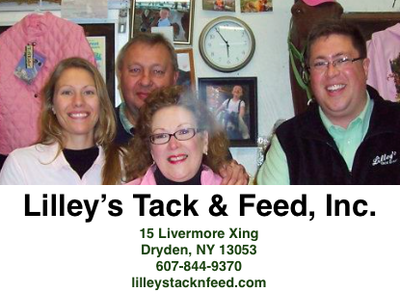 Each day we will go over proper care and handling of horses and horse tack. 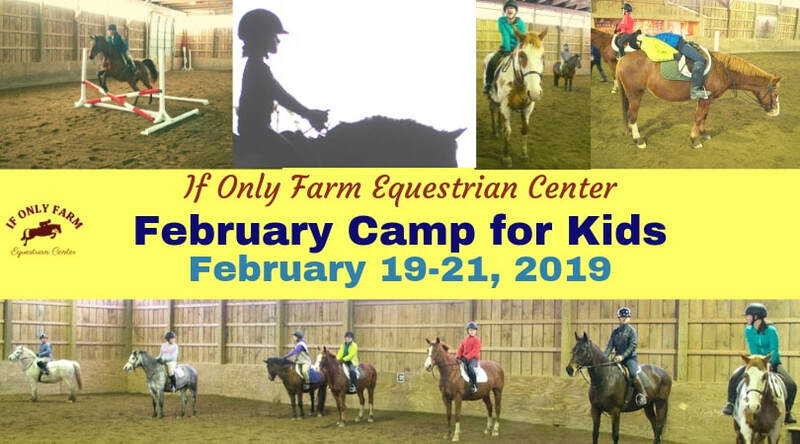 Campers will learn about grooming and tacking of horses and will receive riding instruction tuned to their riding experience. Horse trivia competition. Ribbons awards! Bring a lunch, we will have water & real hot cocoa (please let us know of any dairy issues). Dress for the weather - warm layers, riding boots with a heel, winter gloves. Helmets available.